This week's giveaway is VERY special. 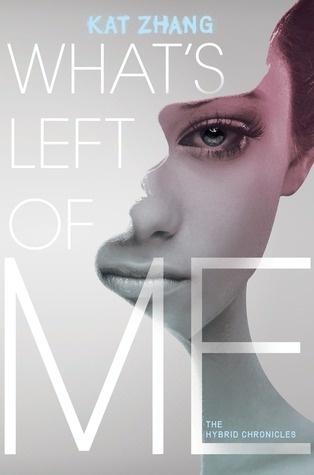 I have an ARC of WHAT'S LEFT OF ME by Kat Zhang that I'm going to have to pry out of my hands to slip into the envelope. This book is truly remarkable. While the characters are fascinating and the action doesn't let up, in the end, it is the premise and the world that I keep thinking about. What is a soul? What defines it and how much of our personality does it define? What happens to it when it is disconnected from the body? What would it be like to have no control over your actions or future? Kat Zhang took everything I thought I knew and made me reexamine it, all while I was immersed in her beautiful writing and turning pages as fast as I could. 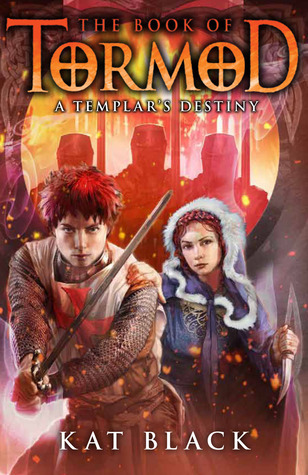 This is a book you won't want to miss! To enter this week's giveaway, please complete the form at the bottom of the page. We'll announce the winners on 8/3, so please enter by midnight on 8/2. U.S. and Canadian entries only, please! 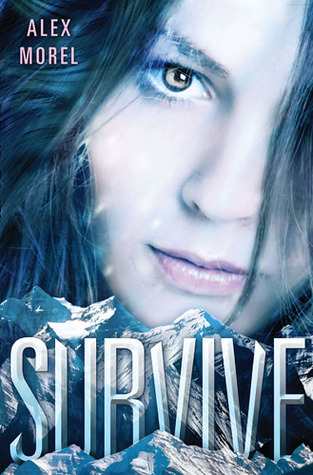 Thirteen-year-old Giles is the last person anyone would expect to save the planet. he's not as charming as his little sister, and not as brainy as his goody-goody older brother. But when Giles witnesses an alien realtor showing Earth to possible new tenants, he knows he'd better do something. 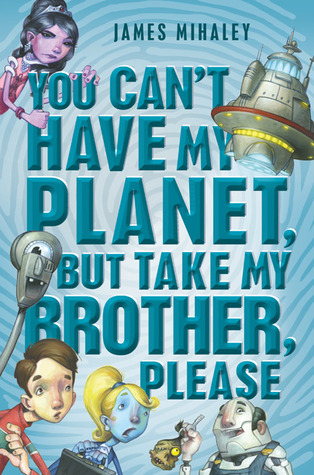 With the help of an alien "attorney" and the maddest scientist in middle-grade fiction, Giles just might save humans from eviction from Earth. Let's hope so. The alternatives are...not so hospitable. True story: I’m Gem, G-E-M, like a precious jewel, and my life has been nothing like my name. I’ve been on my own since I was nine and now I’m sixteen. But so what. I’m good, and so is my little brother. So why the state won’t let us do our own thing is beyond me. Instead, we’ve been forced to live with a foster family who wants to love us, but I’m not beat—I’m just trying to do me. To make matters worse, I’ve been checking for this guy, Ny’eem. 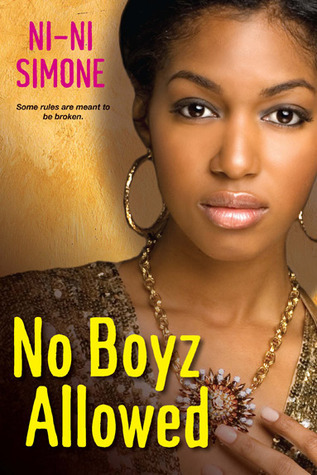 But my new clique has an unbreakable rule—no boyz allowed to come between our friendship—which is forcing me to keep my relationship with Ny’eem a secret. Though not for long. . .because in high school secrets are always exposed, scandals always rewrite the rules, and friendships are never what they seem. . . But Miss Scratton promised Helen that a love "beyond the confines of this world" is waiting for her. Could this be Lynton, the mysterious music student who visits Wyldcliffe for his lessons? And what about the brooch her mother gave her--what can the Seal reveal about Helen's past and future? When I was alive, my family seemed picture-perfect. My adoptive parents adored me, and my little sister, Laurel, copied my every move. But now that my long-lost twin, Emma, has taken my place to solve my murder, we're both learning just how flawed my family really is. Laurel is shooting Emma nasty looks and sneaking around with my ex-boyfriend. And it turns out my parents are keeping a huge secret--could it be the reason I'm dead? How far would they go to keep the truth buried? No one can harm me now, but Emma is still fair game. 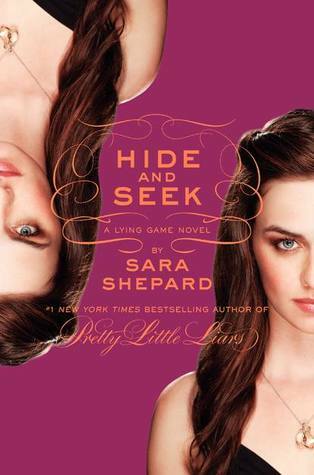 And if she's not careful, she'll end up buried, too. . . .
From Sara Shepard, the #1 "New York Times" bestselling author of the Pretty Little Liars books, comes a riveting series about secrets, lies, and killer consequences. 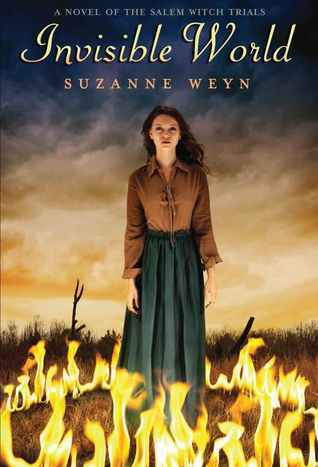 Suzanne Weyn brings her trademark mix of history, romance, and the supernatural to the Salem Witch Trials. For 15-year-old Sarah Owen, having a scientist father is a blessing and a curse. He doesn't bat an eye at her pyschic abilities, since he researches them; and she knows more about the invisible worlds of microbes, electricity, and gravity than most girls in the 17th Century. But when Sarah travels to the Americas with her father to do more research, she's shipwrecked and lands for a time on the Gullah Islands. Later, when the plantation owners find her and send her north to Salem, Massachusetts, her abilities get her into trouble. 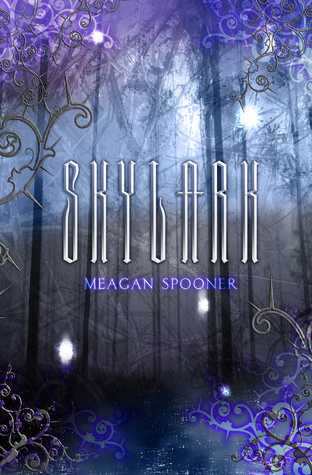 Can Sarah save herself when she's accused of witchcraft? Or will she and the rest of the innocents she's accused with be found guilty...and sentenced to hanging? 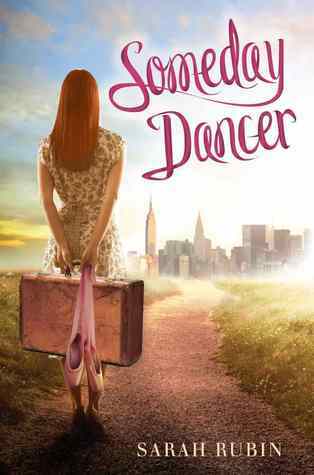 A ballerina tale with a thoroughly modern twist! Casey Quinn has got more grace in her pinkie toe than all those prissy ballet-school girls put together, even if you'd never guess it from the looks of her too-long legs and dirty high-top sneakers. It's 1959, and freckle-faced Casey lives in the red-dust countryside of South Carolina. She's a farm girl: Her family can't afford ballet lessons. But Casey's dream is to dance in New York City. And if anyone tries to stand in her way, she's going to pirouette and jeté right over them! Casey's got the grit, and Casey's got the grace: Is that enough to make it in Manhattan someday? Or might the Big Apple have something even better in mind? When she meets a visionary choreographer she calls "Miss Martha," Casey's ballerina dream takes a thoroughly, thrillingly modern twist! Sounds like a fabulous book! Adding a few from here to my wishlist! I haven't heard much about any of these books coming out next week so I'll have to do some more homework. Thanks for the chance to win! So agree this is a remarkable book. 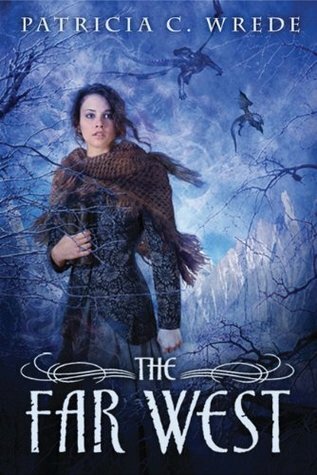 I was lucky to get an ARC too for a giveaway in September. I loved it. That comment above was me--for some reason my middle name shows up as my first name on blogger. I can't wait to read WHAT'S LEFT OF ME. It's certainly one of my most anticipated books this year. 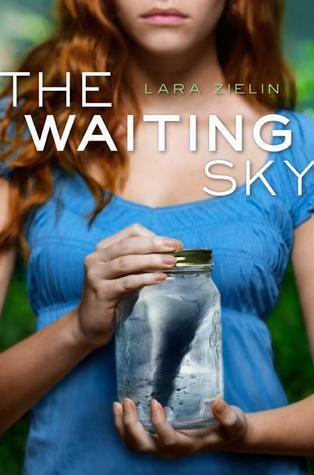 I've heard such wonderful things about The Waiting Sky. It's definitely on my wishlist. Another great giveaway! WHAT'S LEFT OF ME looks awesome. I absolutely love the influx of new dystopian reads. What's Left of Me sounds tragically brilliant. Wow. Sounds like a terrific read. Thanks for the awesome giveaway. Lots of great books. More stuff for the to-read shelf on Goodreads. :) What's Left of Me sounds like a really interesting concept. Intriguing. Can't wait to dig into "What's Left of Me." What a wild array of books releasing this week. Literally something for everyone. What's Left of Me is one that's been on my list for a while, I'd love to win it, thanks! 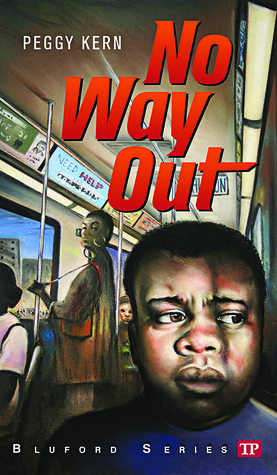 This book sounds like something my students would love! This book sounds so good! 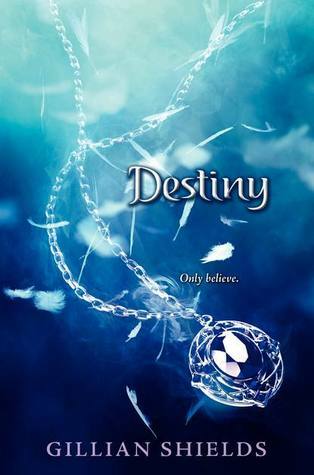 It's been on my tbr list forever! Can't wait to read it!! Just discovered this blog. Looks like an excellent resource. You've got a new follower. What's Left of Me looks AMAZING! New follower. I think this book sounds sooooooooo good! I really need to quit my job and just read all day. Too much good stuff out there! What's Left of Me looks interesting!! Thanks for the glimpse at the newer releases! I'm so excited to read What's Left of Me!!! I'm really looking forward to reading What's Left of Me.